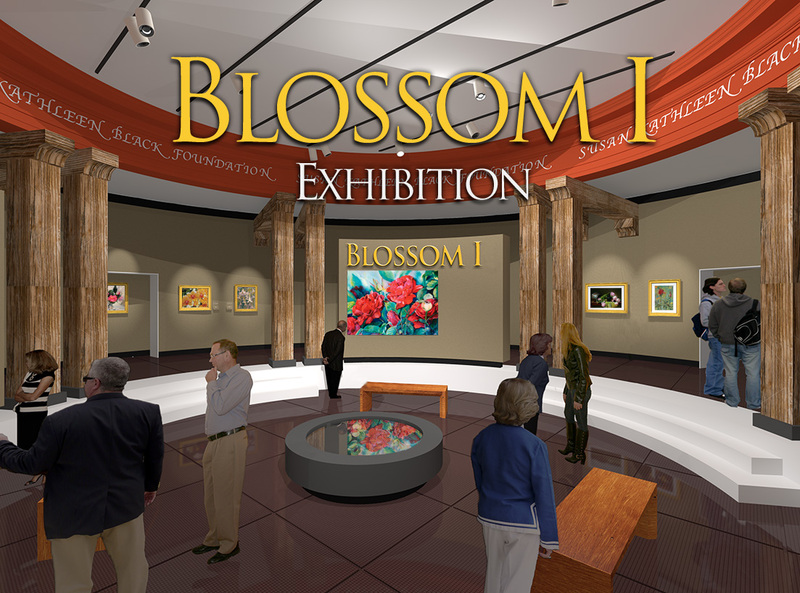 Our unique Art Museum offers viewers a sophisticated way to actually see and experience our exhibition in a manner that mimics an actual museum. It’s all about the artwork itself. In order to provide you the viewer with the very best images we needed a museum-like setting that was both visually believable and artistically precise. Once you enter the museum you’ll see what looks like an actual beautifully illuminated museum gallery with artwork hanging on the walls. It looks real. It should, because it is designed and constructed to very exact standards, all of which is based upon the real-world size of the artwork. 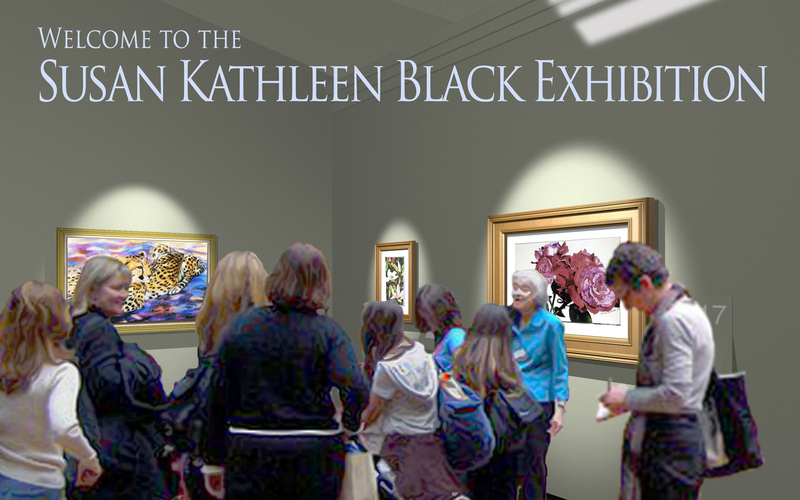 We want you to experience the exhibition just as though you had paused for a moment at the entrance into a museum gallery. You the viewer should be able to tell from a distance approximately how big the artwork is merely by glancing across the showroom. The artwork hanging on the wall is within 1/2” of its actual real-world size.